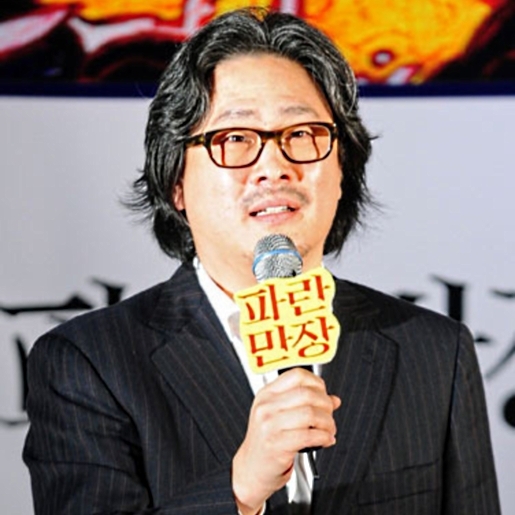 South Korean filmmaker Chan-wook Park shot to international fame with his film Oldboy (and the Vengeance Trilogy), a gritty, hard-hitting revenge thriller with serious psychosexual overtones that’s one of the best films I’ve ever seen from Asia, let alone from South Korea. Chan-wook Park’s latest film, a collaboration with his brother Chan-kyong Park, is Paranmanjang, a horror/fantasy hybrid shot entirely by Apple iPhones. That’s right, Chan-wook Park shot a movie using nothing but iPhones and lenses. Paranmanjang is a 30-minute digital film scheduled to open in South Korea on January 27. According to Park, shooting with the iPhone was not different from shooting with a regular camera, and that it simply took the application of lenses to get the shots and style of shots wanted for the film.